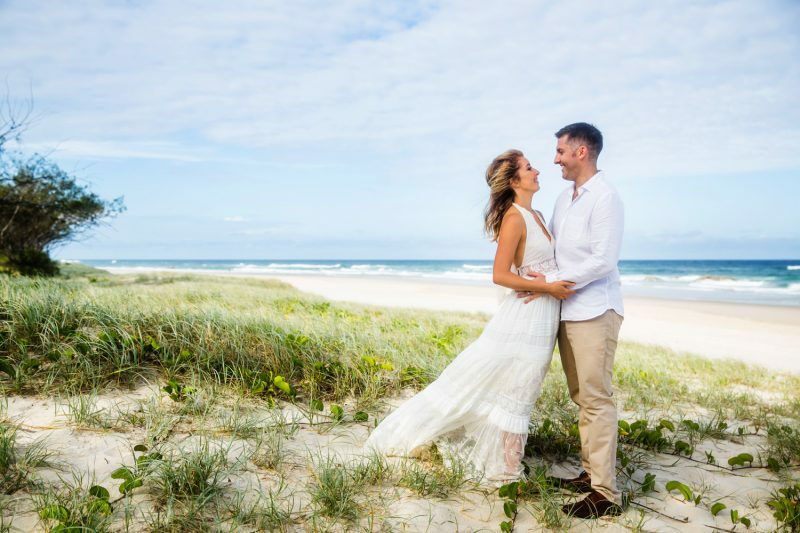 Surrounded by loved ones, gorgeous Louise & Damien tied the knot at one of the Pacific East Coast’s most magical locations, Black Rocks Beach. With hair & makeup by the supremely talented, Rachael Harris, Louise was the most beautiful bride. After a romantic stroll on the beach, & cuddles with their darling son, Markus it was time to celebrate!